Are dress codes important? To a certain extent, of course. However, where does the line get drawn as to who decides what is ‘decent’ or ‘indecent’? In several incidents recently highlighted in Malaysia, the trend seemed incline to be so, and it’s increasingly targeted at women. Moreover, it is highly disturbing with the current trend where government officials are stopping women from entering certain public offices due to the way they dress, especially in a place where a ‘dress code’ is not imposed. 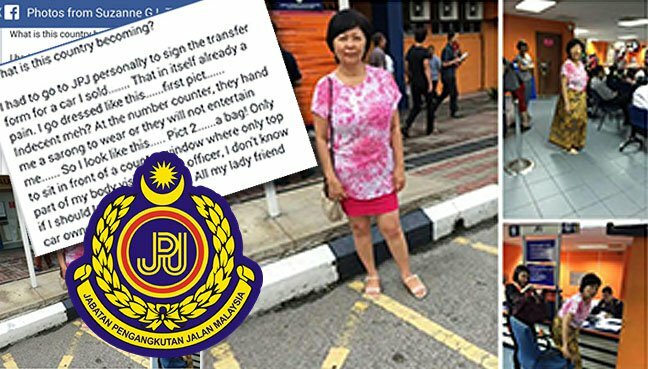 It started with a picture of a woman who was asked to wear a ‘sarong’, which went viral on social media, because although she was not wearing revealing clothes, her skirt is short and above her knees, and a Road Transport Department (RTD) officer offered her a ‘sarong’. The incident caused outrage and the RTD apologised after, but if one thinks that alone serves as a lesson, several cases emerged soon after that there is tightening of rules in terms of women dressing in various states in the country, where women are stopped from entering government premises as they were deemed indecent in their dressing, although many were dressed in normal casual attire. What is more, the Pahang Islamic Religious Department have also thought of criminalising the dressing of women, as recently announced that Muslim women that wears dresses which are too short or too tight in public during the Ramadan period will be fined RM2,000 or jailed up to a year. Women’s group Sisters In Islam said the recent pressures on women to abide by the dress code was not done to encourage modesty, but to enforce an arbitrary definition of what decent dresses should look like. “Religious conservatism in Malaysia is crossing the line as now Malaysians face restrictions on their freedom of movement because of dress codes. We are concerned that the growing conservatism that is slowly taking over will only lead to more discrimination of Malaysian citizens,” they said in a press statement. DAP national vice-chairperson Teresa Kok also expressed outrage at the incident at the RTD, calling on Transport Minister Liow Tiong Lai to explain the matter. 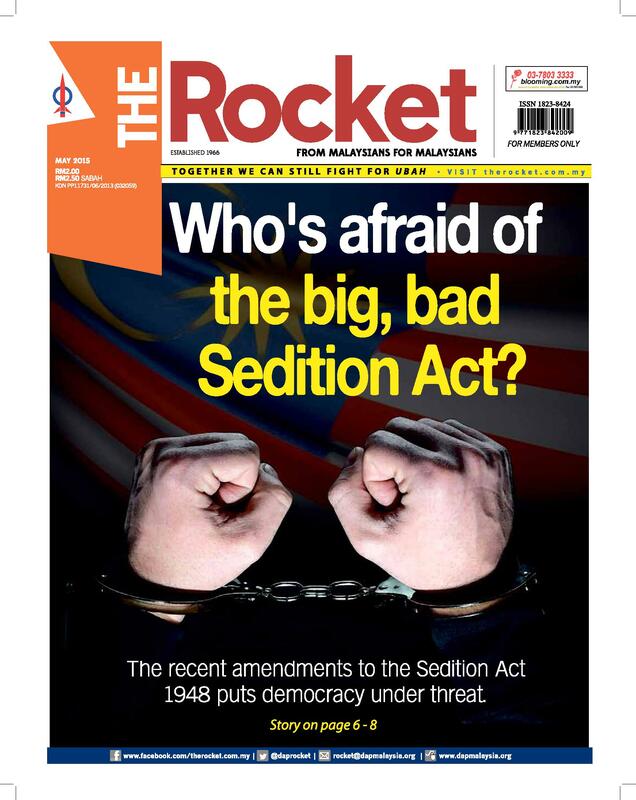 “(Liow must) raise the sarong incident at the RTD office in the Cabinet and emphasis that the government cannot impose its values on others,” she demanded. She said the “cover up with sarong” incident involved the bigger issue of an unreasonable and unacceptable dress code for customers, not just how an insensitive guard had made a mistake or acted on his own. Liow, who has been in the spotlight lately for being hapless as Transport Minister, had said he had “no clue” where the guard got the sarong from, and that it is not RTD procedure to force a dress code on people. Teresa added that the ‘sarong’ incident was a serious matter. In the end, it sends a disturbing message that government officials are allowed to be offended by their own definition of “provocative sights”, and it hardly paints Malaysia as the moderate Muslim country it boasts to be. This article was written by admin on Monday, June 29, 2015 at 7:48 pm. You can follow any responses to this entry through the RSS feed. You can leave a response, or trackback from your own site.